In a report released today, John Kim from BMO Capital maintained a Buy rating on CareTrust REIT (CTRE – Research Report), with a price target of $22. 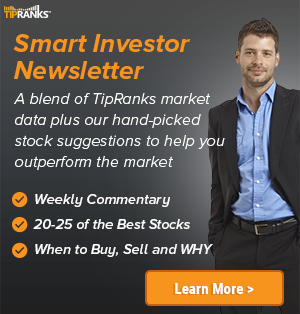 The company’s shares closed yesterday at $22.03, close to its 52-week high of $22.66. 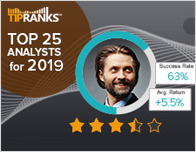 According to TipRanks.com, Kim is a 4-star analyst with an average return of 4.8% and a 59.8% success rate. 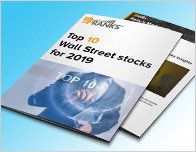 Kim covers the Financial sector, focusing on stocks such as Apartment Investment & Management, Franklin Street Properties, and National Health Investors. CareTrust REIT has an analyst consensus of Strong Buy, with a price target consensus of $22.33, implying a 1.4% upside from current levels. 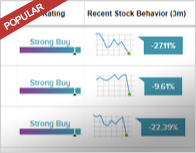 In a report issued on February 7, Raymond James also maintained a Buy rating on the stock with a $24 price target. The company has a one-year high of $22.66 and a one-year low of $12.73. Currently, CareTrust REIT has an average volume of 985.3K. CareTrust REIT, Inc. is a real estate investment company, which engages in the ownership, acquisition, and leasing of healthcare-related properties. It offers independent living, memory care, and assisted, and skilled nursing facilities. The company was founded on October 29, 2013 and is headquartered in San Clemente, CA.